When you think of the world’s most romantic cities Melbourne doesn’t usually spring to mind; however, between breathtaking vistas, enchanting gardens and amorous experiences you’ll soon come to realise just how lovey-dovey Melbourne can be. 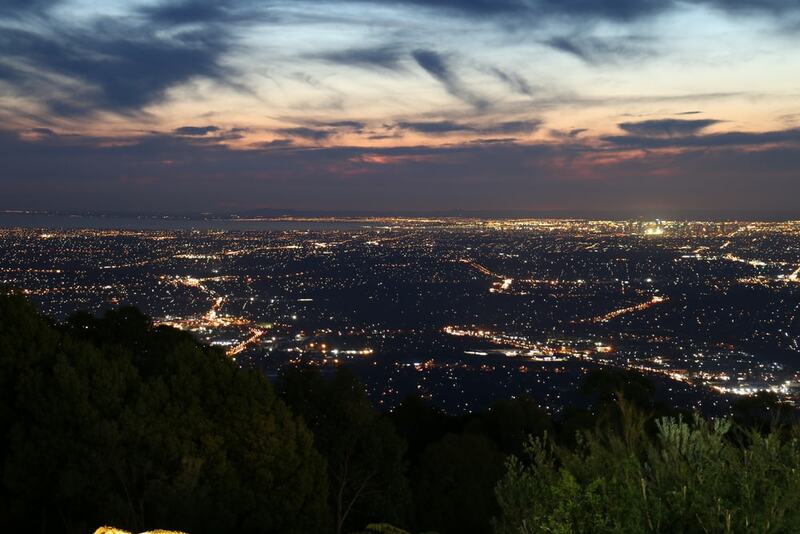 Perched on the topmost point of the Dandenong Ranges, SkyHigh offers dazzling views of Melbourne’s skyline, the Mornington Peninsular, Port Phillip Bay and the You Yangs. Less than an hour east of Melbourne, the picturesque lookout includes an award-winning bistro and a function room with floor to ceiling windows. You can also meander through glorious gardens, lose yourself within the SkyHigh Maze or immerse yourself in the scenery on a bushwalk. 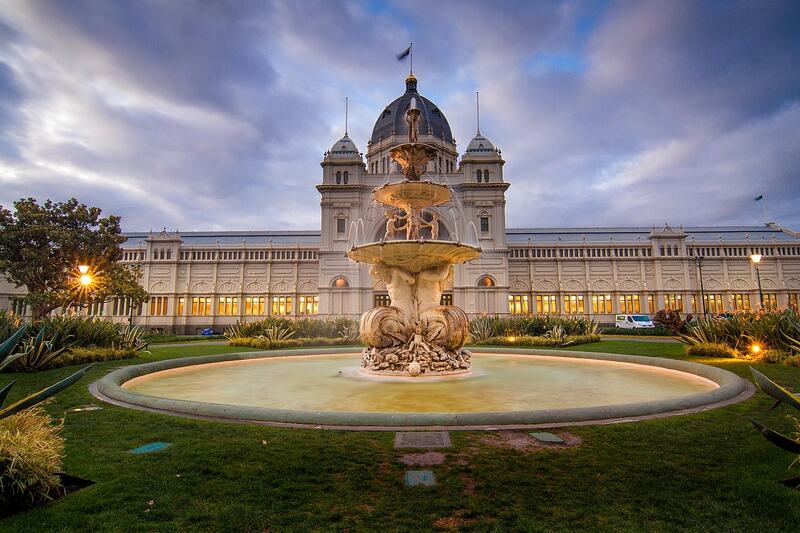 On the Edge of the CBD, you’ll find the world heritage listed Carlton Gardens. Designed for the Melbourne International Exhibition in 1880, this peaceful botanical oasis encompasses the Melbourne Museum, IMAX Cinema, and the Royal Exhibition Building. Stroll hand in hand through elm-lined avenues, past ornamental lakes and flowerbeds and marvel at the Victorian-era Hochgurtel. For a breathtaking beachside date visit St Kilda Pier where you can stroll along the breakwater, see Little Penguins at dusk and enjoy panoramic views of Port Phillip Bay as well as Melbourne’s glittering skyline. 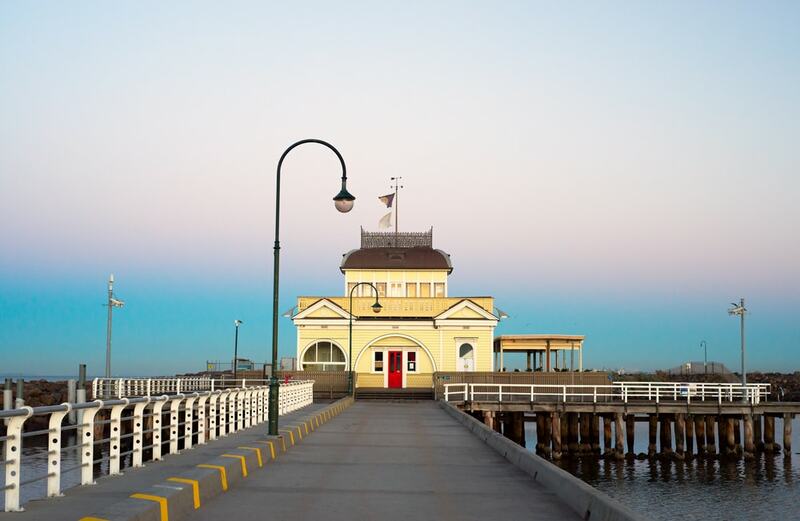 Utterly peaceful, the St Kilda Pier also features the Victorian Heritage Registered St Kilda Pavilion and Little Blue Restaurant which boasts marvellous views of the water. Love can leave you spinning, and on Melbourne Star, you can take your relationship to new heights – 120 meters to be exact. 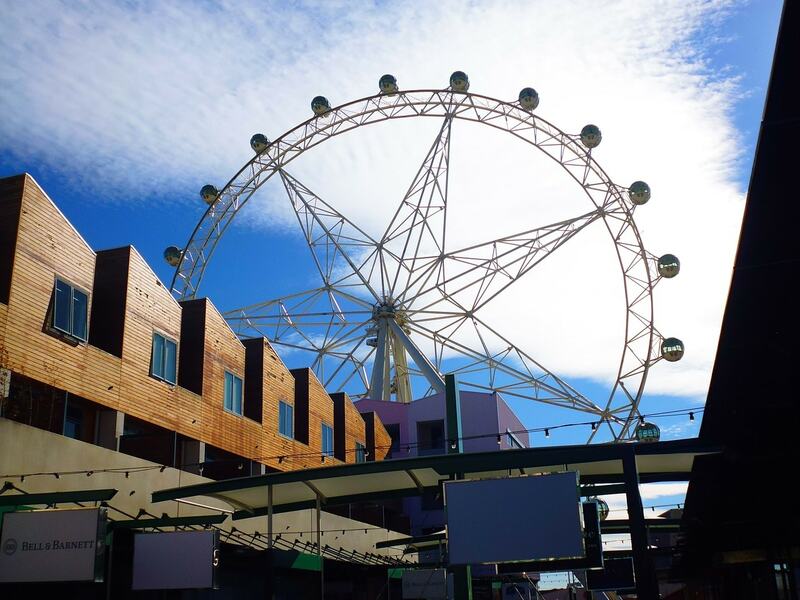 One of only four giant observation wheels in the world, Melbourne Star provides passengers with unparalleled, 360-degree views of the city as well as Port Phillip Bay, Mount Macedon, and the Dandenong Ranges. The wheel features 21 spacious cabins and one rotation takes 30 minutes. 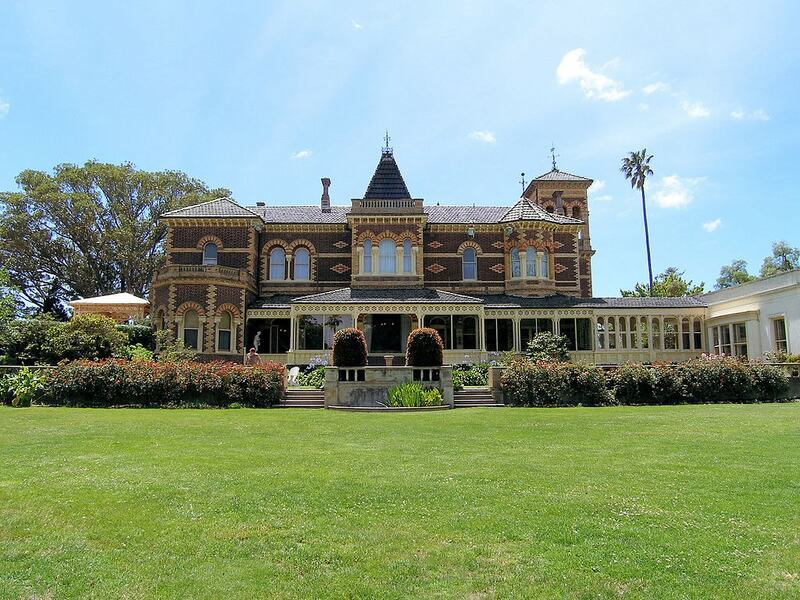 Dating back to 1868, Rippon Lea is one of finest suburban estates in Australia. Situated in Elsternwick, the National Heritage listed property includes 33 opulent rooms as well as a vast 14-acre garden complete with manicured lawns, heritage orchard, rose garden, fernery, lake and more. Open to the public; visitors can wander through the magnificent estate and spend the day picnicking in the gardens, playing croquet and indulging in the tea rooms. Overlooking the city, celebrity chef Shannon Bennett’s Vue de Monde is one of the most romantic and sophisticated restaurants in Melbourne. Located on the 55th floor of the Rialto Towers, Vue de Monde takes fine dining to a new level with a theatrical tasting menu inspired by native and local produce. Vue de Monde also offers sweeping views guaranteed to leave your date completely enraptured. A world away from Venice, Melbourne’s Yarra River is an unlikely place for a romantic experience; however, one company offers an opportunity to cruise the river by gondola. Venice on the Yarra provides an opportunity to glide along the Yarra past the Southbank and Crown Casino, the Exhibition Centre, Aquarium, Flinders Street Station, Federation Square and Alexandra Gardens. Luxuriously appointed, each gondola seats up to four people and features mellow music and ambient lighting to set the mood. Shutterstock View of the city from Southbank and a romantic ride in a gondola with the gondolier, on Yarra River at autumn season. For an alternative outing, roam through the many colourful, cobbled laneways riddled throughout Melbourne. Adorned with a variety of artwork, Hosier Lane, Union Lane, ACDC Lane and Duckboard Lane are some of the most sought-after canvases in the city and will certainly interest artistically curious couples. Many of Melbourne’s laneways also house bars and cafes.